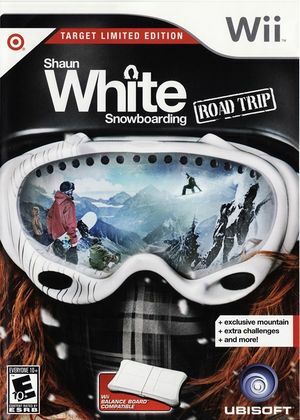 Shaun White Snowboarding: Road Trip - Target Limited Edition is a Target exclusive version of the game. It features a new course "Target Mountain", access to the Target Chalet, new challenges and events, and earlier access to Shawn White. The graph below charts the compatibility with Shaun White Snowboarding: Road Trip - Target Limited Edition since Dolphin's 2.0 release, listing revisions only where a compatibility change occurred.